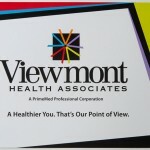 Yes, Breast Cancer Awareness Month presents an outstanding opportunity for women’s imaging providers to build brand equity, while also serving the public by encouraging healthy preventive-care practices, like staying current with annual screening mammograms. 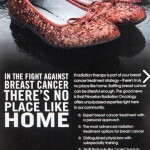 The problem, however, is that the month of October always becomes very crowded with the “noise” of numerous breast cancer-related messages from many, many sources. How do you keep women from just tuning it all out? 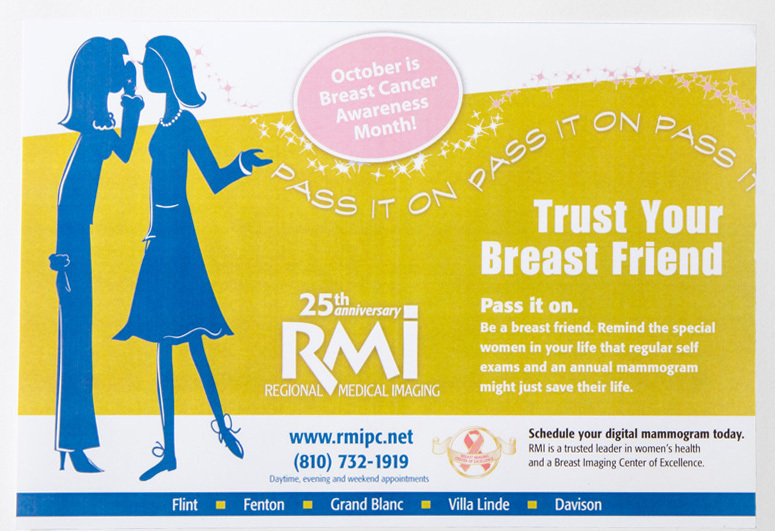 For RMI, a radiology practice serving Central Michigan, Marketing Works succeeded in getting the attention of area women, through a campaign centered on a single, provocative message: that RMI is a woman’s “New Breast Friend!”.